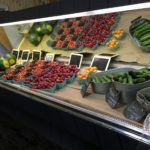 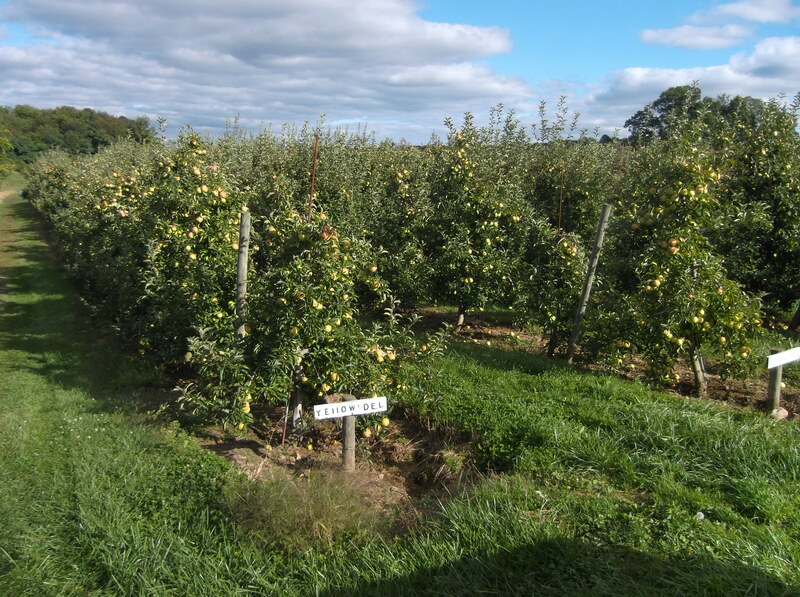 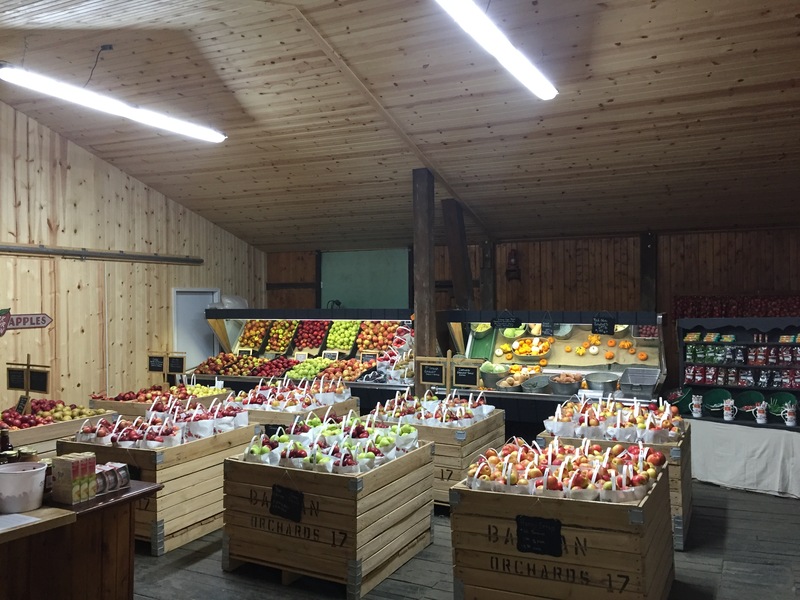 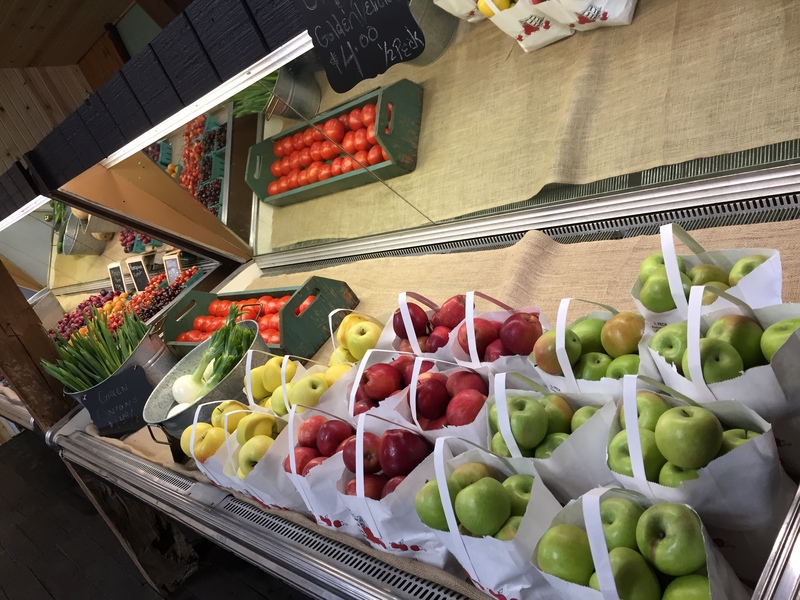 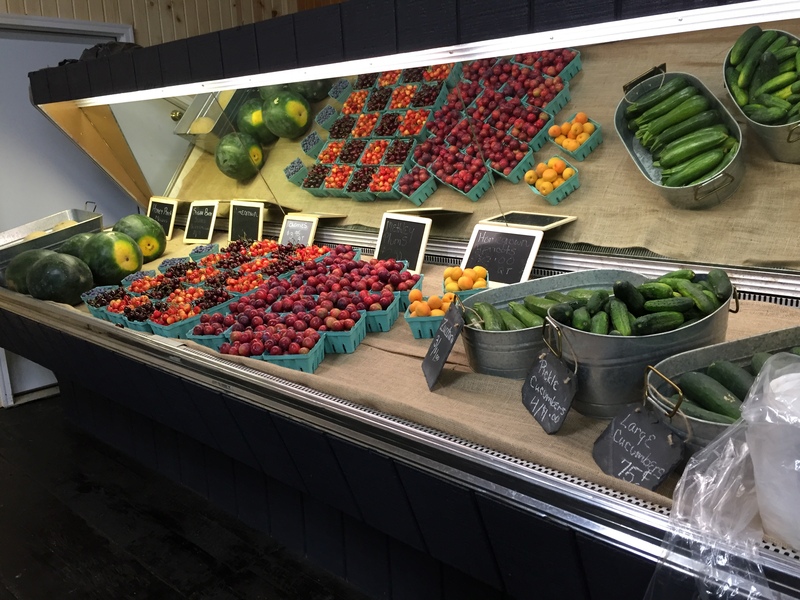 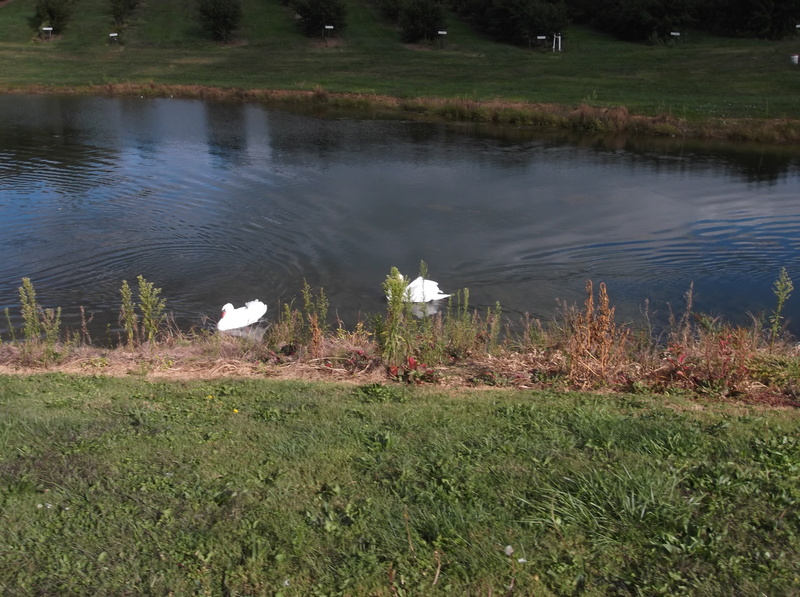 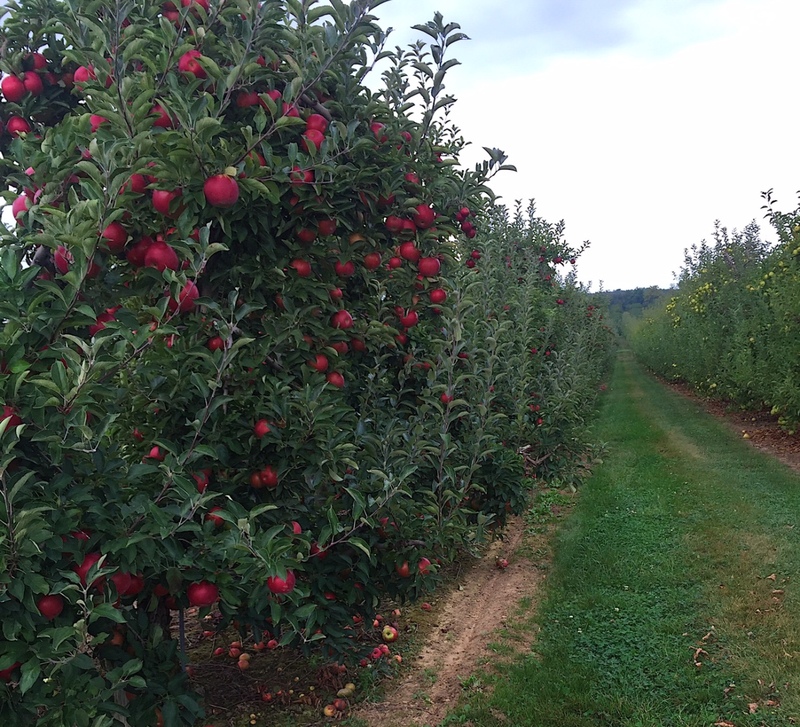 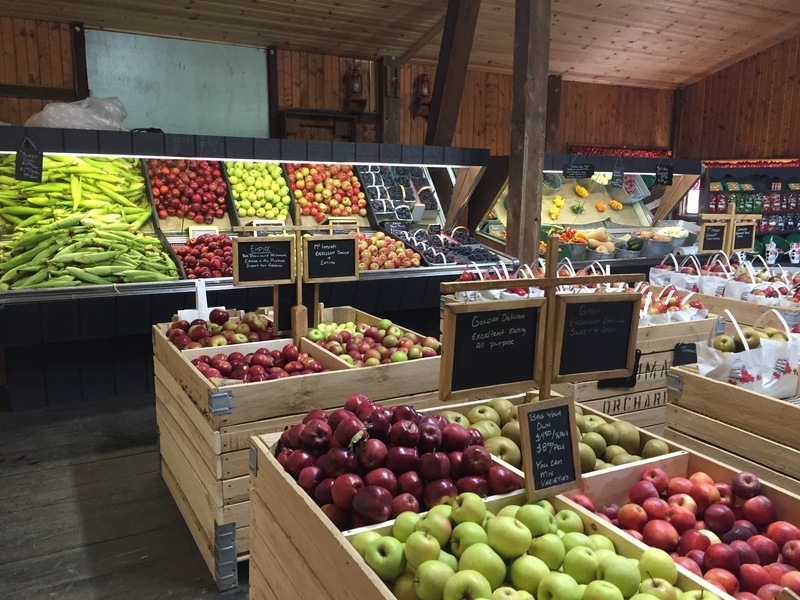 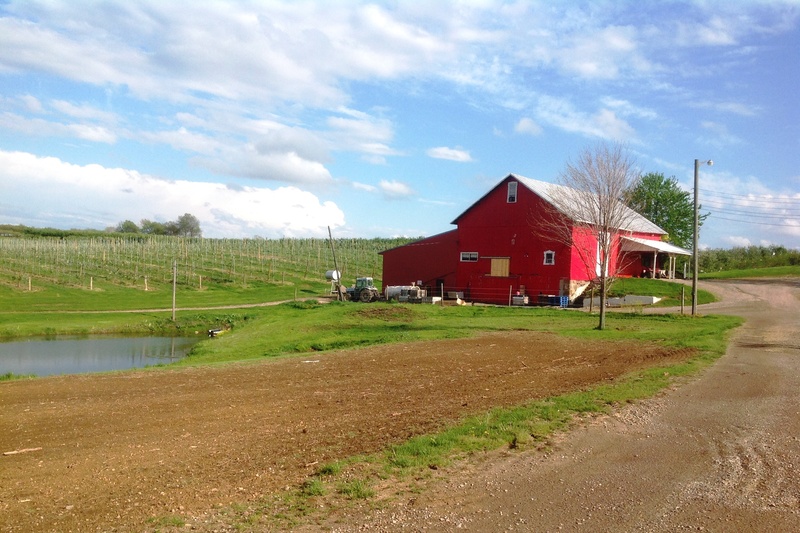 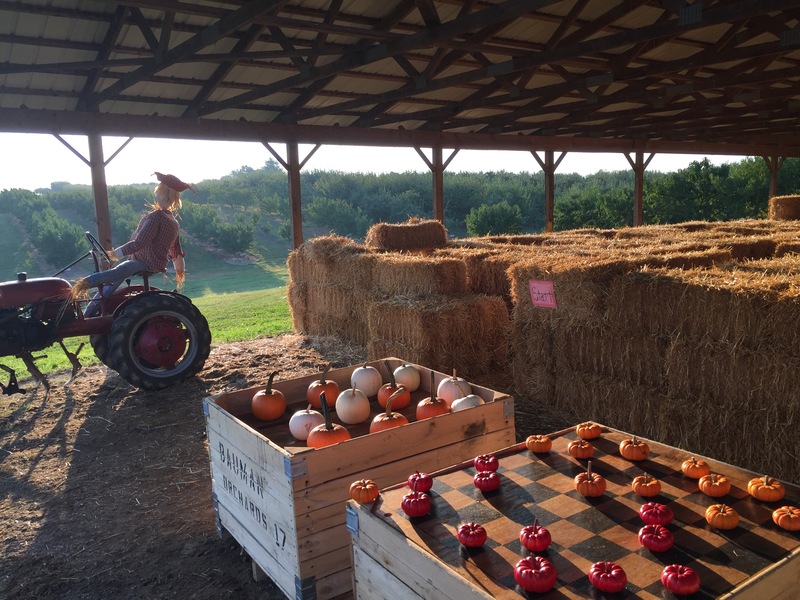 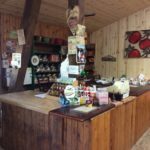 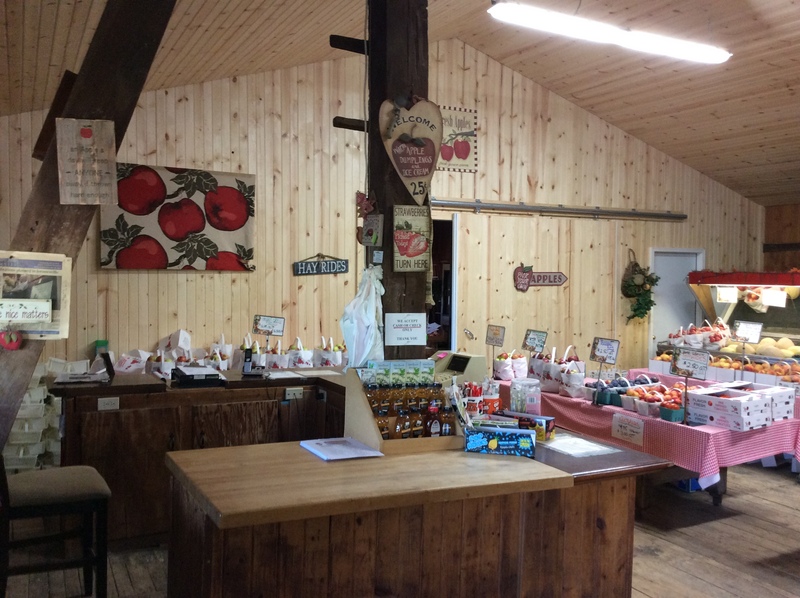 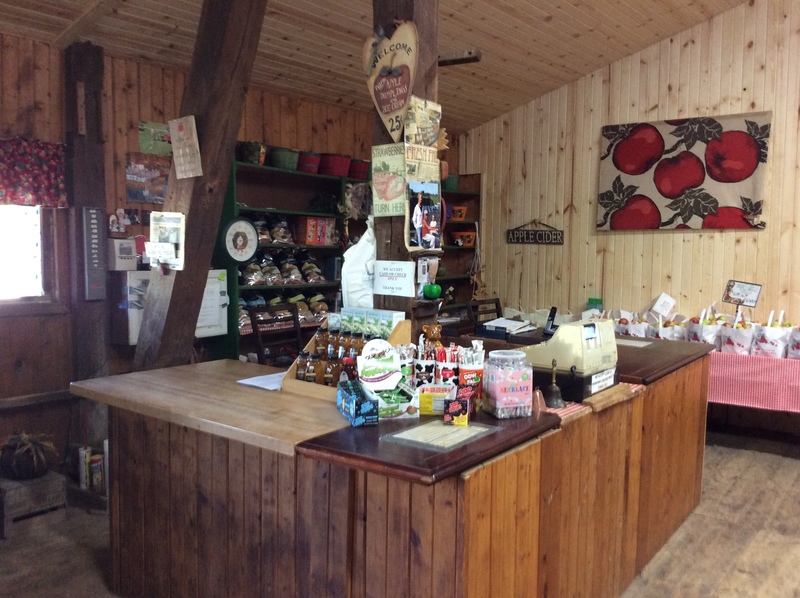 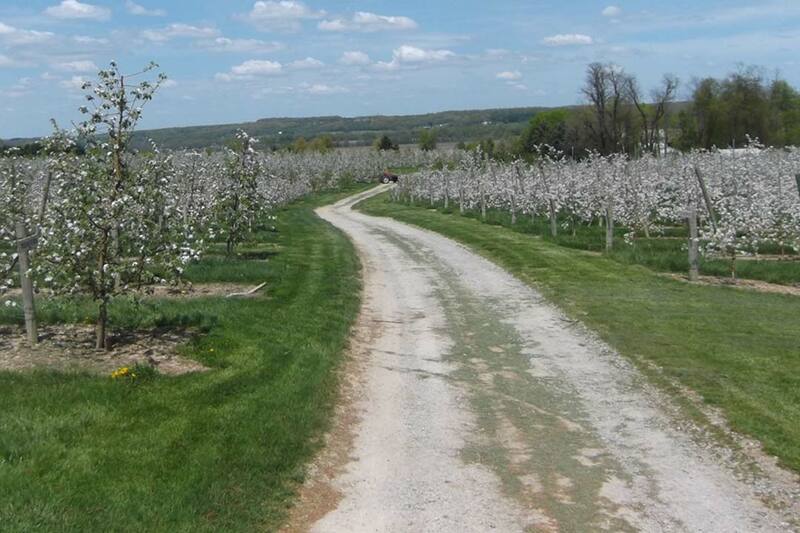 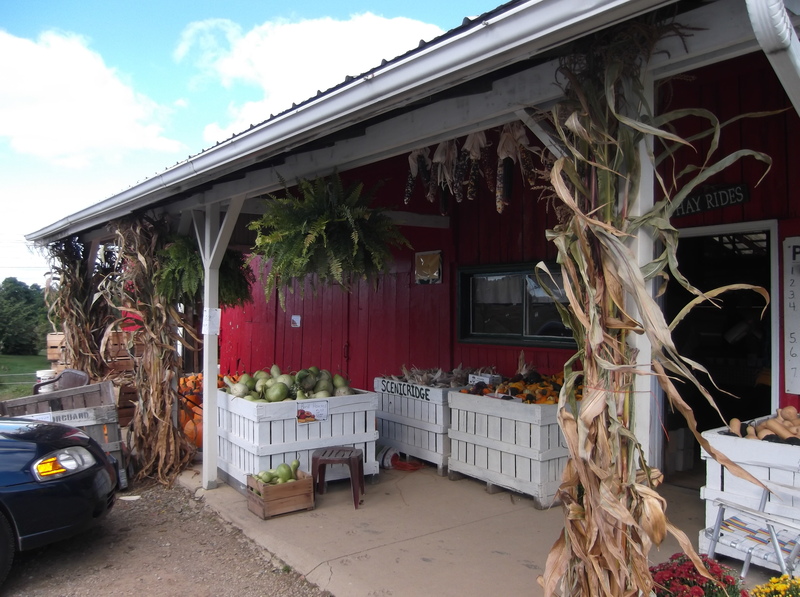 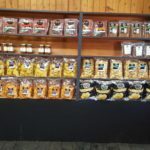 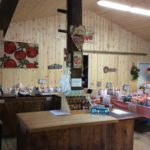 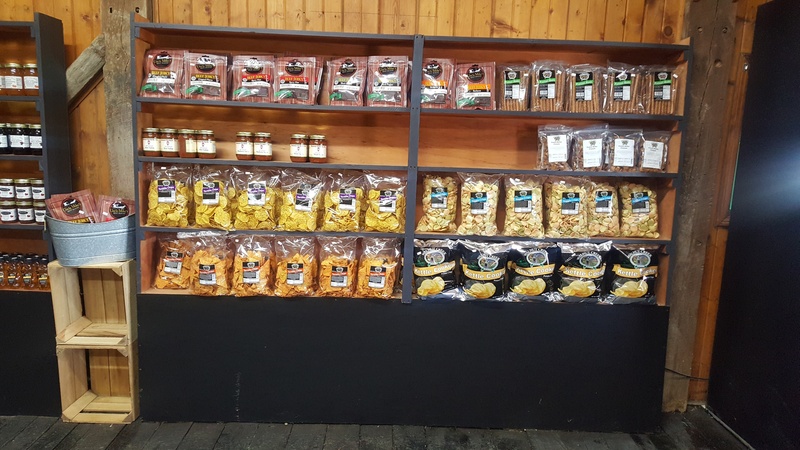 Visit our farm market location at Scenic Ridge Fruit Farm. 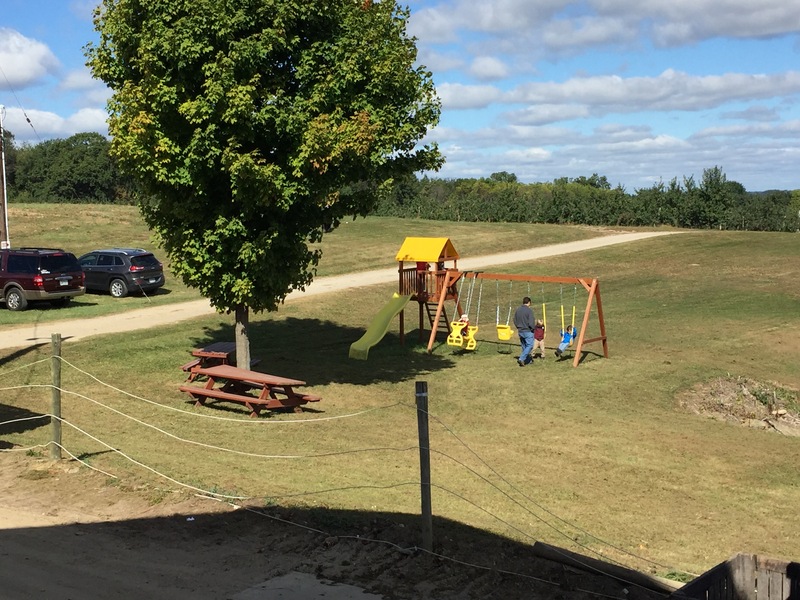 Brandon Bauman manages our Jeromesville operation. 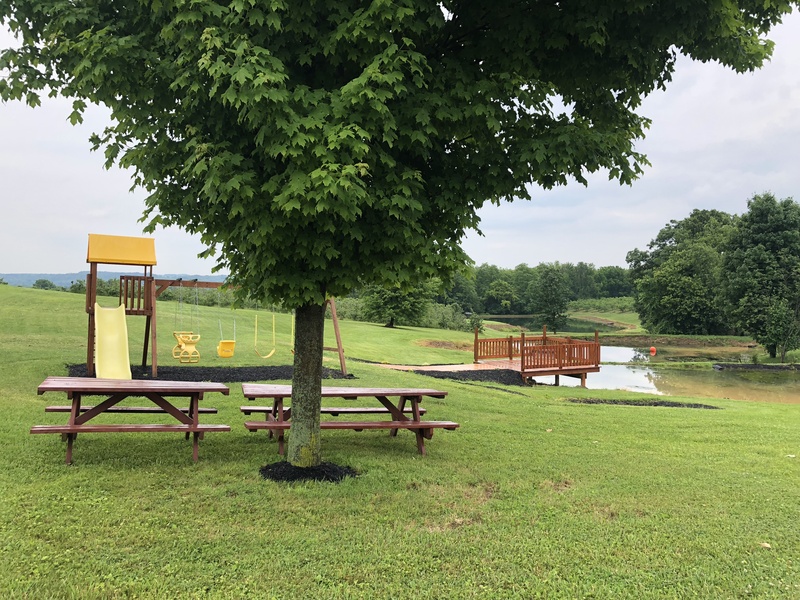 This is a seasonal operation that is open to the public from July through October, Monday through Saturday 9-5 and closed on Sunday. 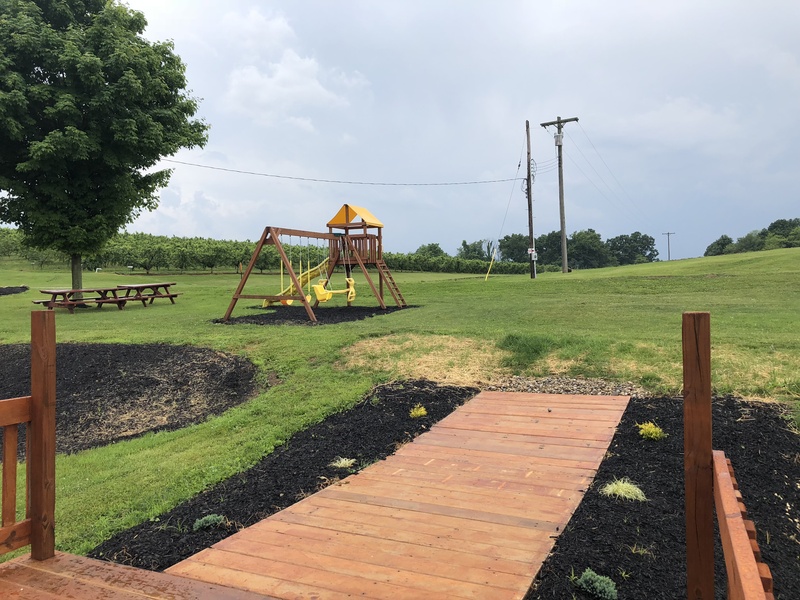 See our location page for map and directions or call 419-368-3353. 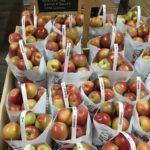 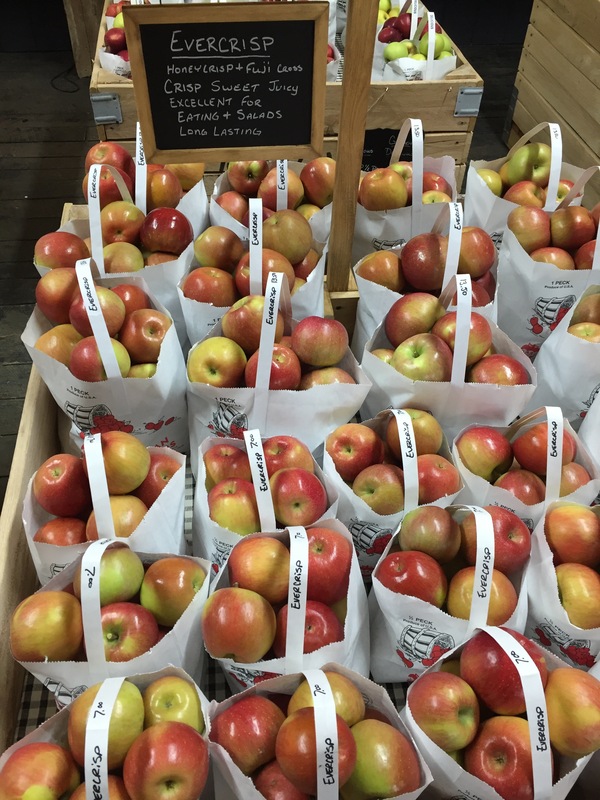 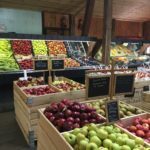 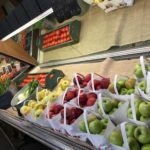 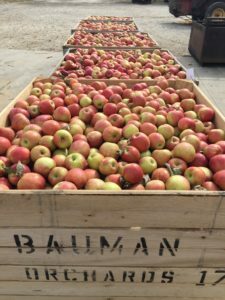 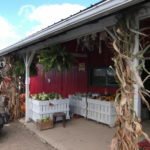 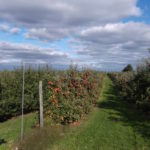 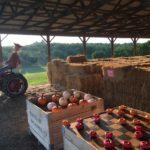 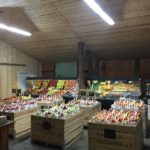 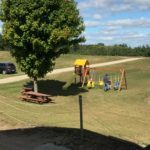 Apples, Farm fresh eggs, apple butter, jams, nuts and candies, local honey, maple syrup, sweet corn, melons, tomatoes, green beans, plums, raspberries, pumpkins, squash, gourds. 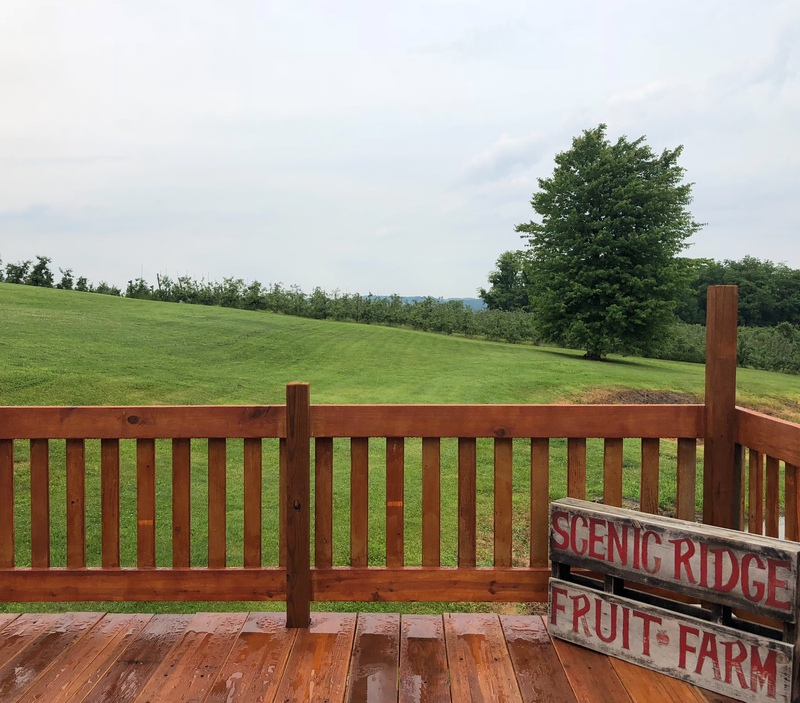 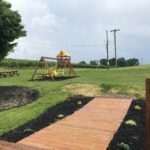 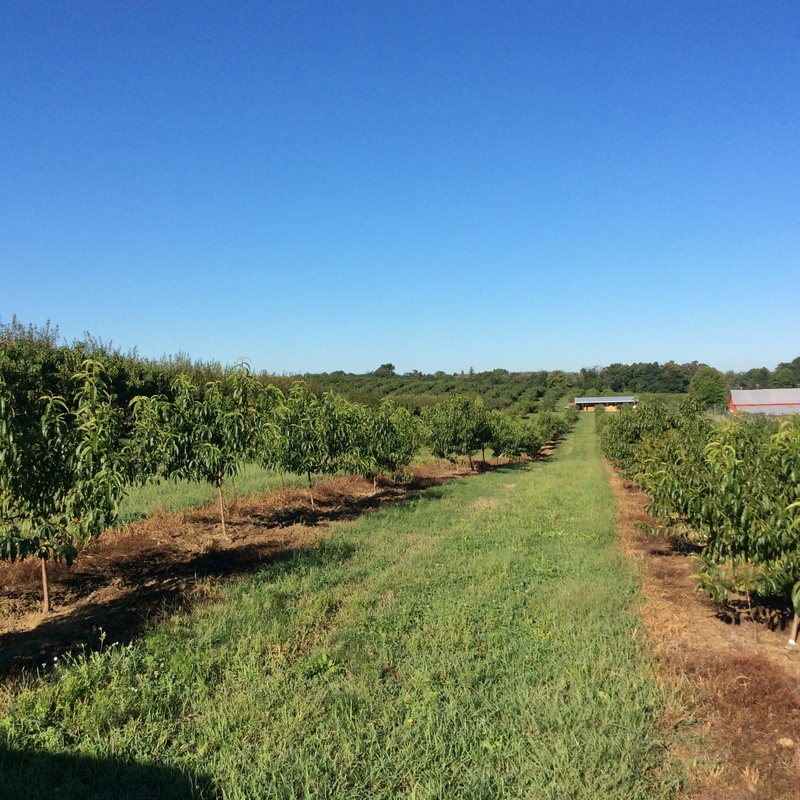 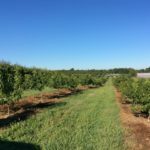 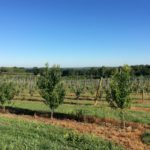 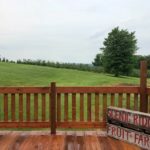 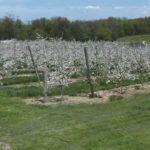 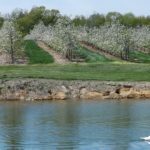 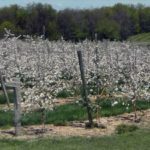 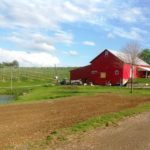 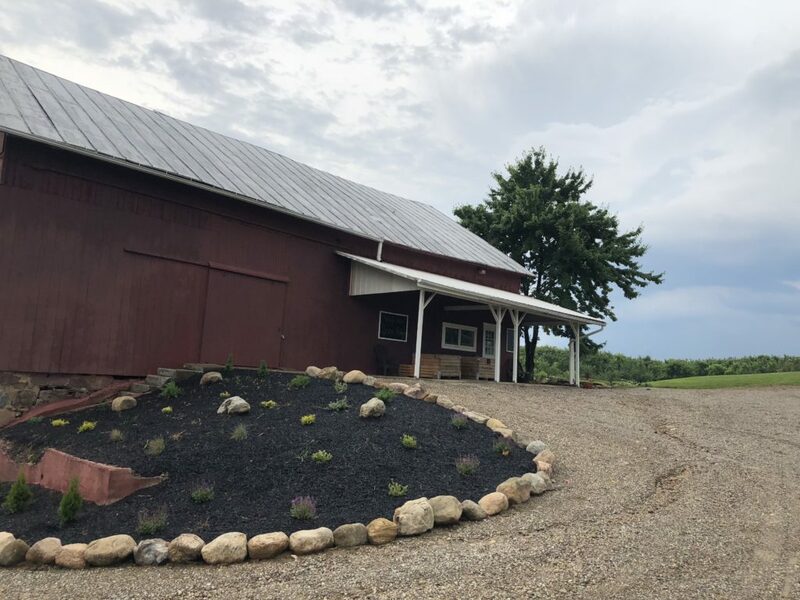 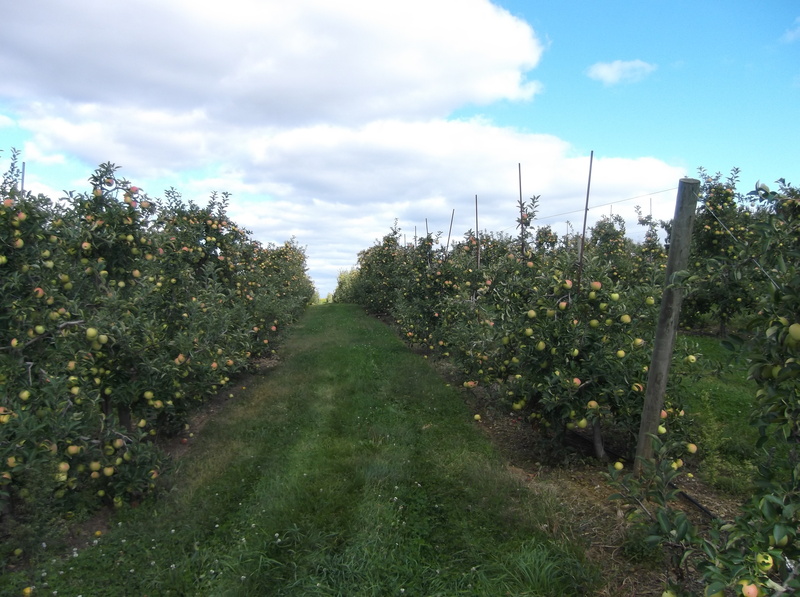 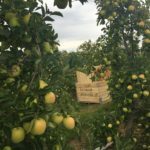 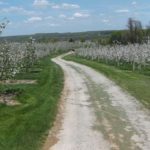 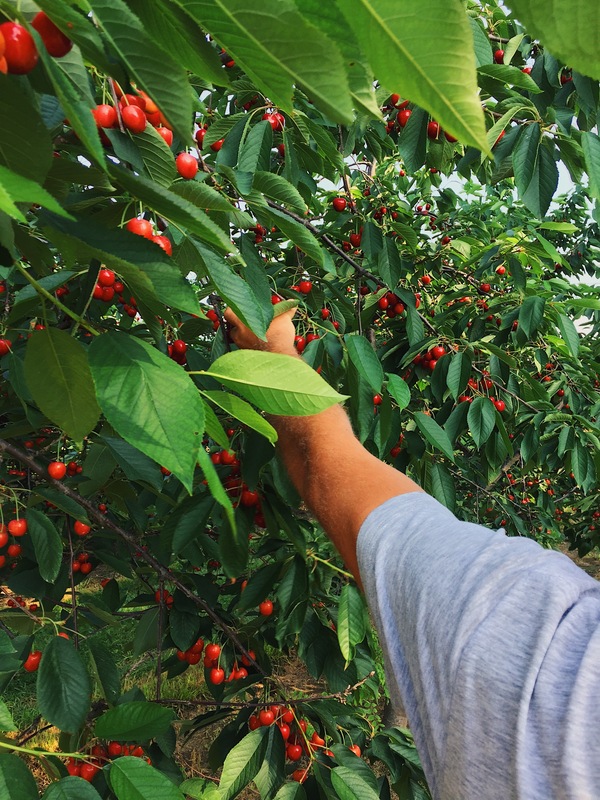 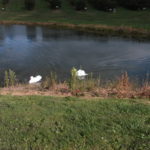 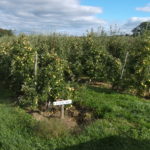 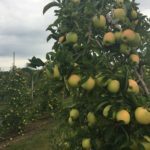 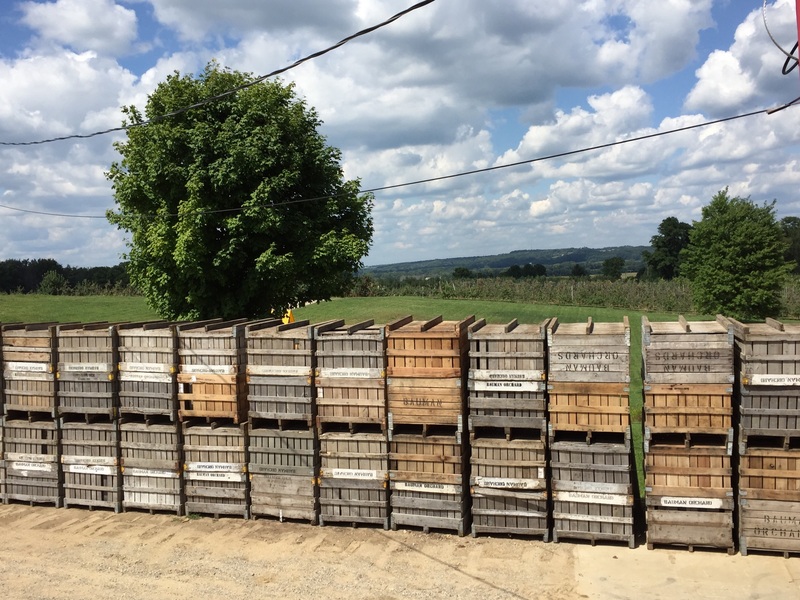 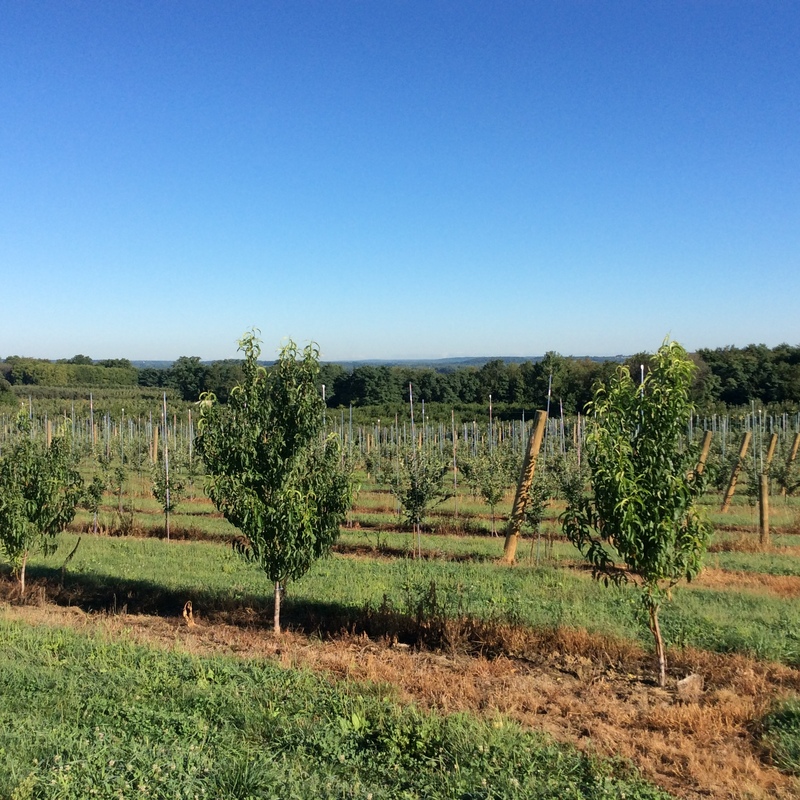 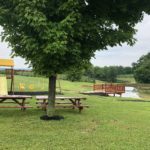 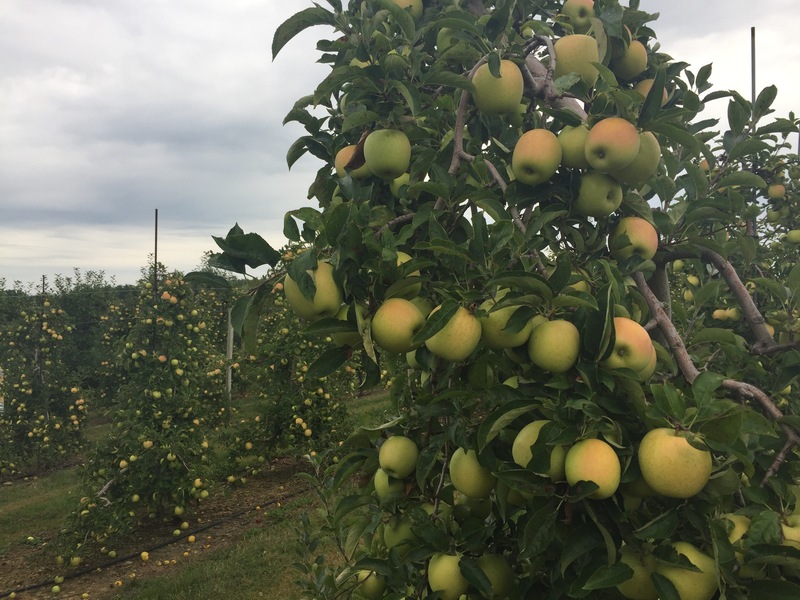 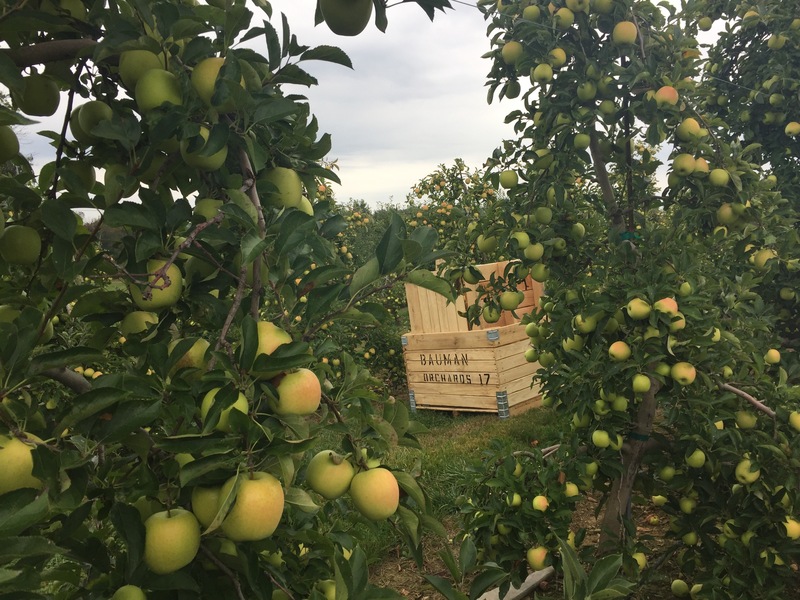 We have 84 acres, with 2 acres of strawberries, 5,000 peach trees, 20,000 apples trees, 140 plum trees, 10 acres of sweet corn and 4 acres of grapes. 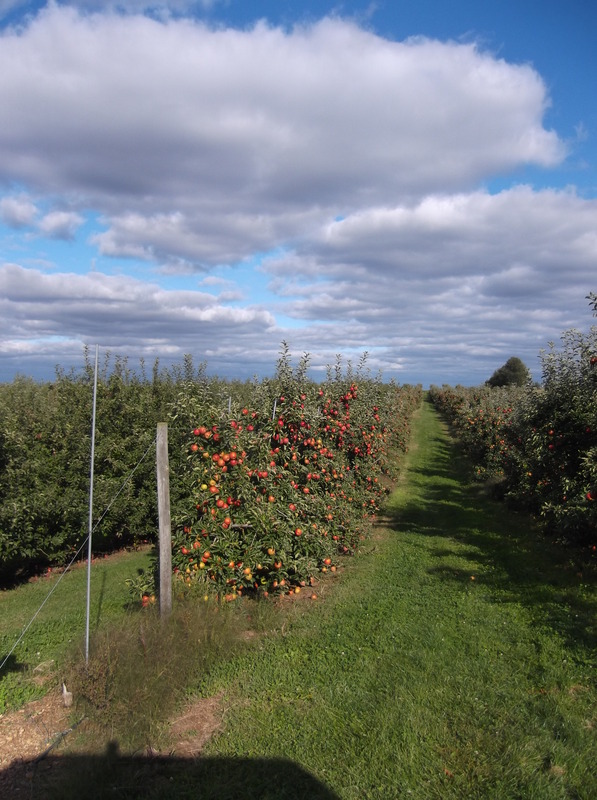 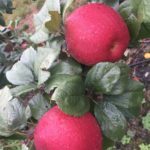 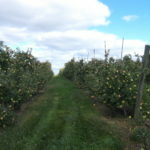 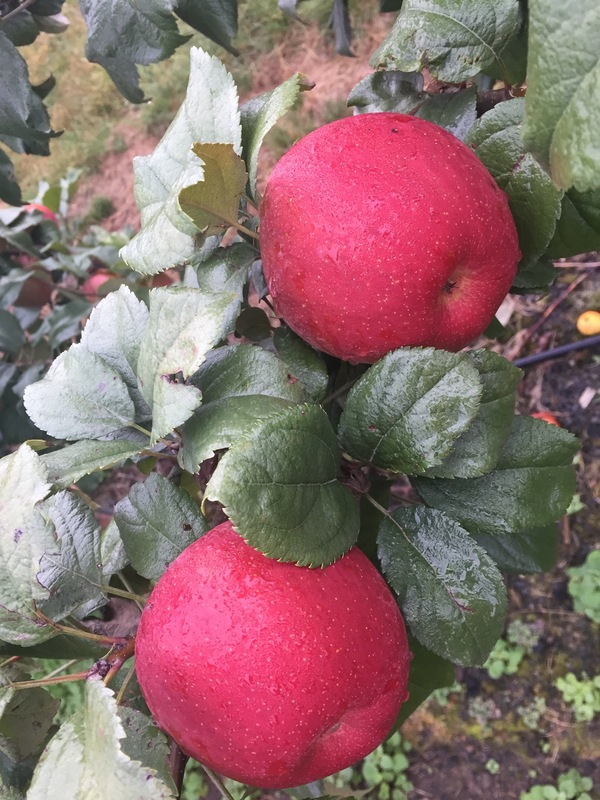 We grow 21 varieties of apples and 15 varieties of peaches, including white peaches and everyone’s favorite, Red Haven. 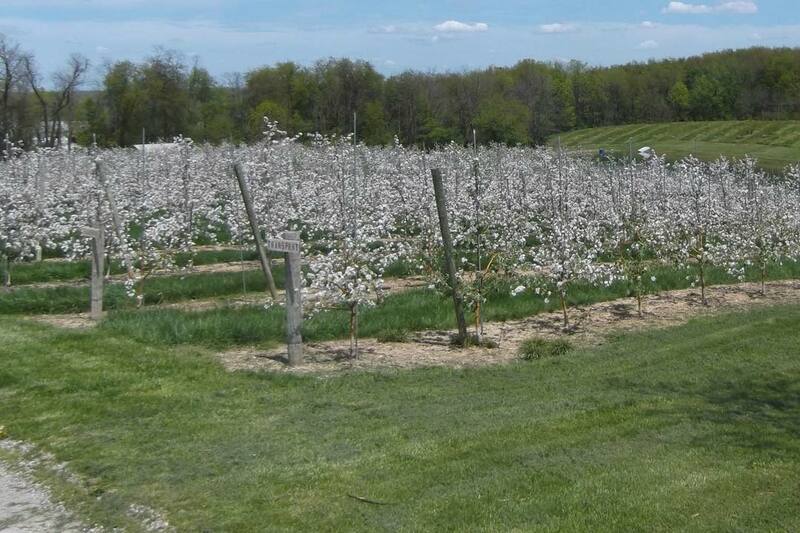 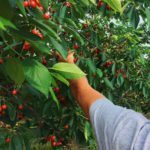 We also grow 2 varieties of cherries, 4 varieties of plums, and Asian pears. 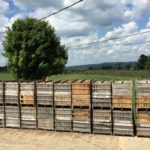 We use rented bee colonies for pollination in the spring. 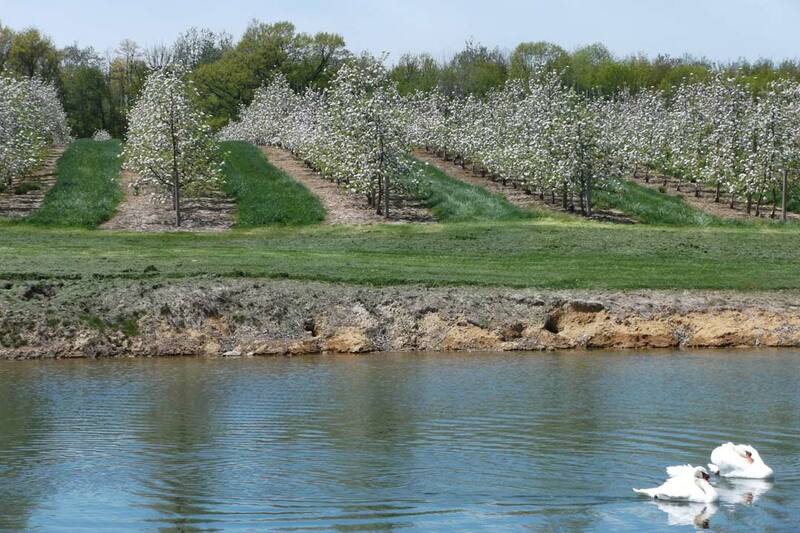 Trickle irrigation is used at Scenic Ridge to put water under the tree only for more efficient use of water.